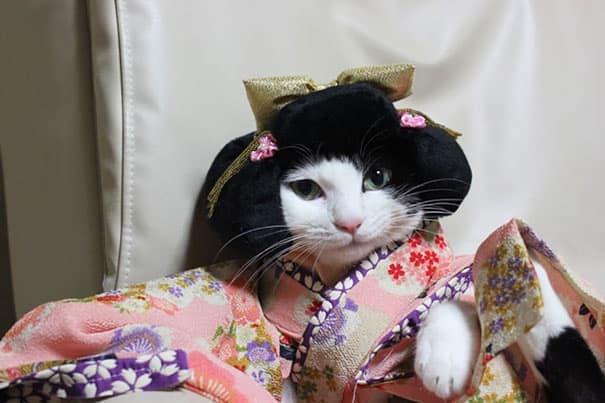 With summer finally here, it’s officially Japanese Kimono season. 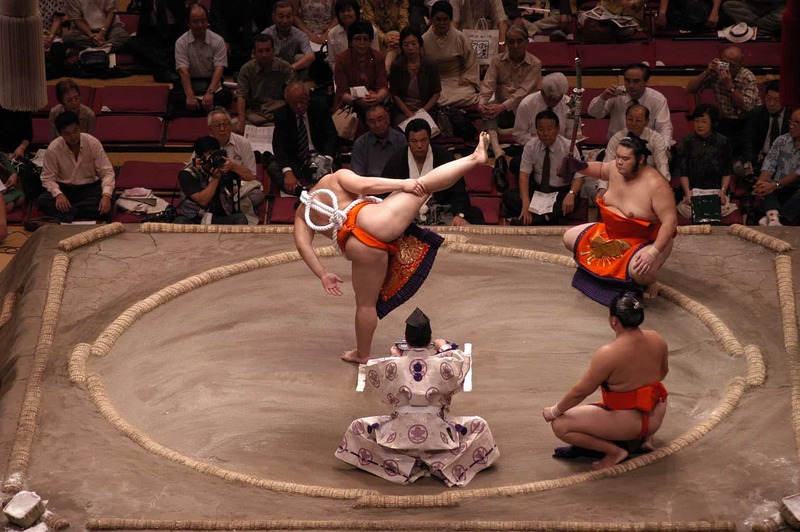 Despite originating from Japan, Kimonos have become widely popular worldwide. Kimonos are the perfect summer style staple because of their lightweight material, bold and beautiful designs and their laid-back elegance. If you see a Kimono- whether it be online or in person- you automatically associate it with Japan so where did this iconic fashion come from? The Japanese Kimono first came about in the Edo period circa 1615-1868 when there was a huge political, economic and urban expansion in Japan. 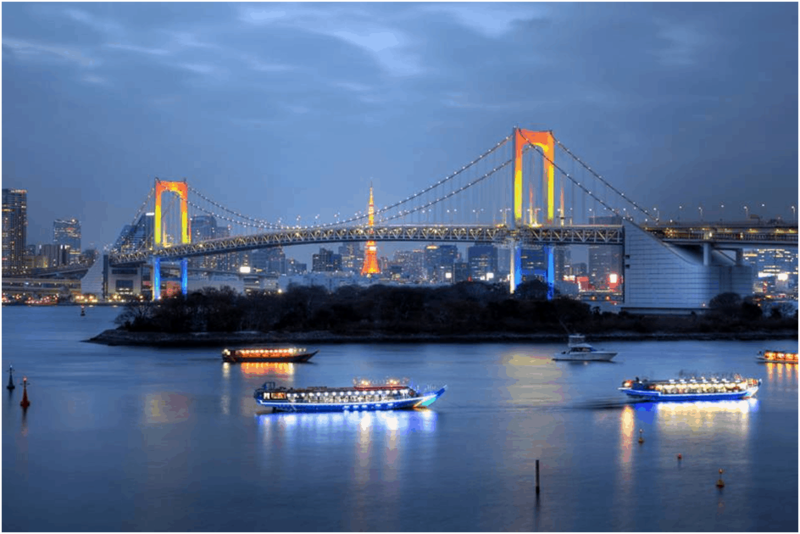 Edo, renamed as Tokyo in 1868, grew to become one of the largest cities in the world during this period and became known as the centre of urban culture. This urban culture resonated in the newly found glamour of Japanese fashion leading to the birth of the Japanese Kimono. 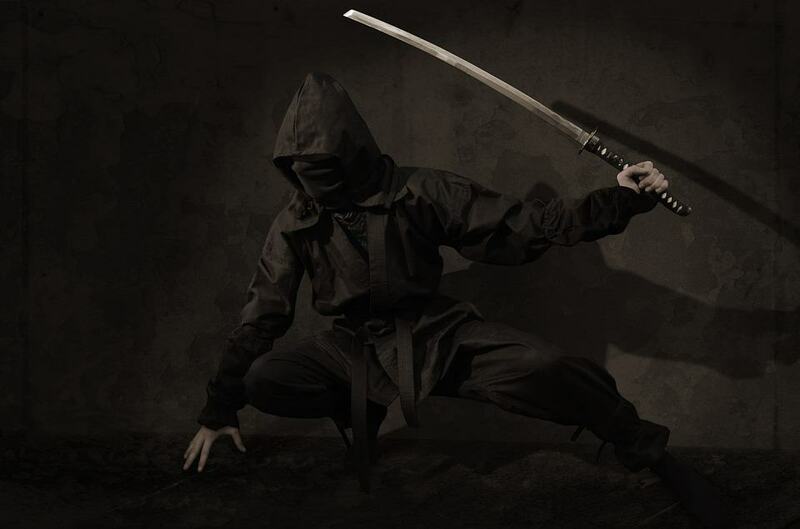 Japanese Kimono were initially only worn by the samurai however as a way to express wealth, the merchant and artisan members of the community began wearing Kimonos too. 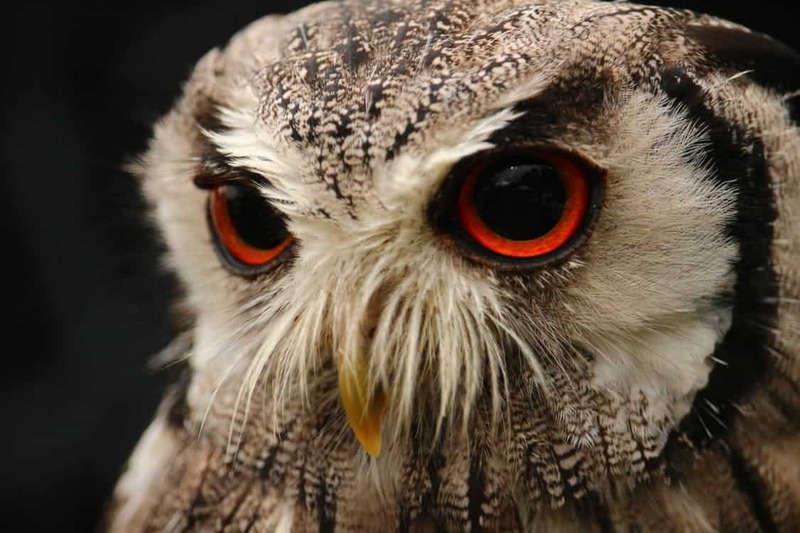 Boasting about social status was frowned upon in this period so one way in which members of the community could show their fortune was through fashion. 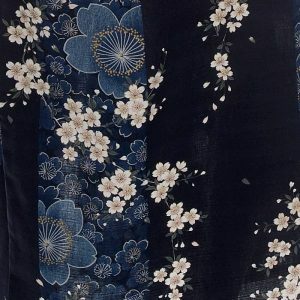 To express their personality, Japanese Kimonos would be designed with the most detailed and exquisite patterns, fabrics, techniques and colours possible. 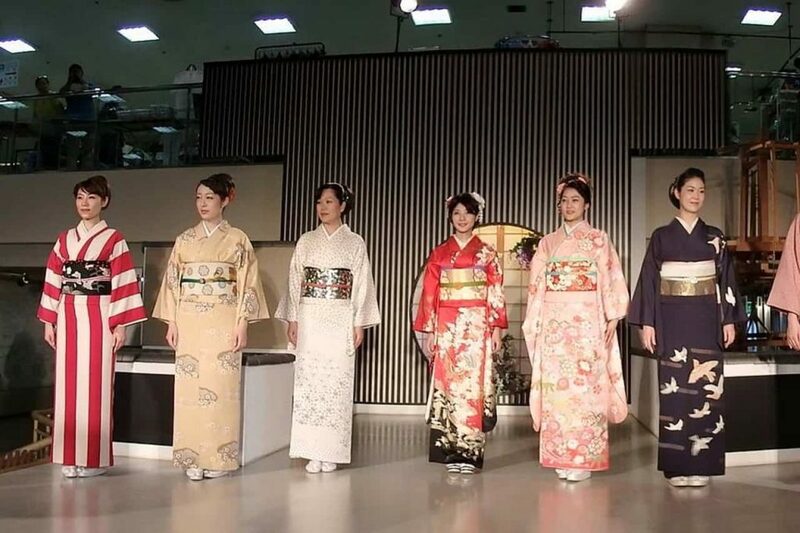 Merchants would design Japanese Kimono for their wives and there would be fashion contests to see who looked best! 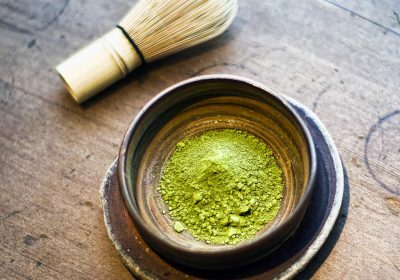 In the Meiji Period circa 1868-1912 Japan opened its ports to the western world exchanging information and goods to all areas of the world including Europe and America. As at this time Japanese dress was still very traditional and the Japanese Kimono was a staple wardrobe piece, to become more civilised and in tune with the rest of the world many Japanese chose to adopt the western dress. It began with the most elite members of the community and over time all women and men began to primarily wear western dress. 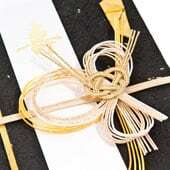 Japanese Kimono were then kept to be worn for special occasions such as traditional festivals. 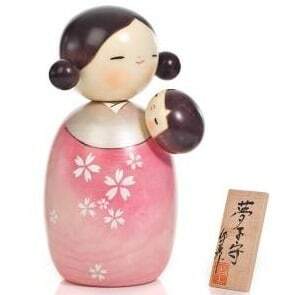 Despite the current monopoly of Japan now wearing western dress, there are still many Japanese – men, women and children – who opt to wear the traditional Kimono dress on a daily basis. 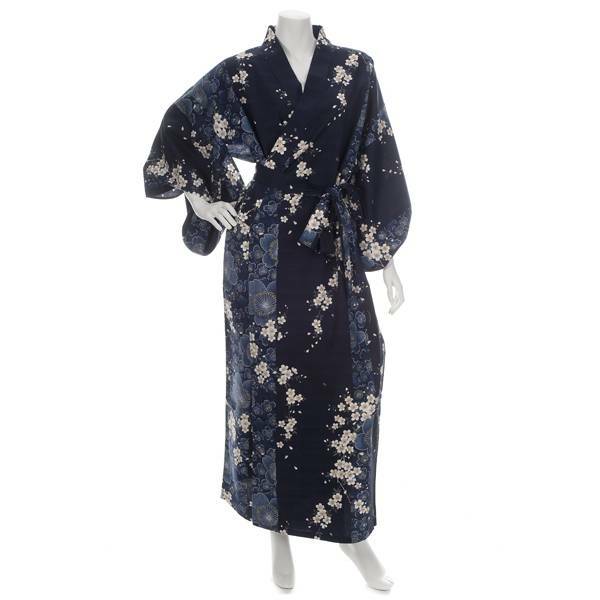 During the Meiji Period information and goods were exchanged between Japan and the Western World and led to a craze for all things Japanese including the Japanese Kimono. From this Japanese Kimono were available to buy globally from as early as the 1870’s. 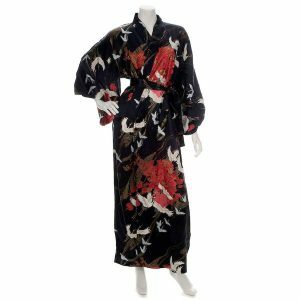 However there has been a recent influx in demand for the Japanese Kimono in its traditional form as well as for nightwear, jackets and dressing gowns. The Japanese Kimono is probably the most iconic fashion statement to come out of Japan. 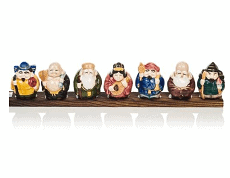 Their intricate designs, bold colours and beautiful materials have led them to become desired by the global market. 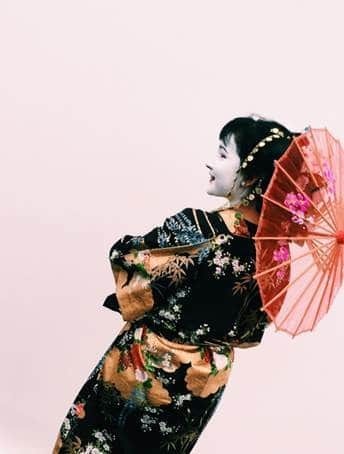 Japanese Kimonos can be worn for a wide range of occasions and are often a popular choice during traditional festivals, visits to shrines and temples and during the summer where the lighter version of the Kimono is worn known as the Yukata. In the western world, we can be found wearing the Japanese Kimono around the house. Their soft, cooling material makes them the perfect accessories to lounge in and ideal for those warmer months. Whether you are looking for a Kimono for a special occasion, a holiday or simply to relax at home in, there really is a kimono suitable for everyone. A Japanese Kimono is often referred to as the summer essential and we can see why – their lightweight, stylish and beautifully vibrant designs makes them popular with people of all ages during the summer months. With lots of choice available in today’s market we have took it upon ourselves to search for the ultimate Japanese Kimono for the summer, unfortunately we could not narrow it down to one, so here’s our top 3 Kimonos for Summer 2016! Traditionally known as the forbidden colour, a red Japanese Kimono would only be worn by those with style and money who were trying to stand out from the crowd. This beautiful silk kimono is an authentic Japanese Kimono which has been designed in Kyoto, Japan. Made from a luxurious, printed silk, this Japanese Kimono also known as a Yukata, is a summer essential. 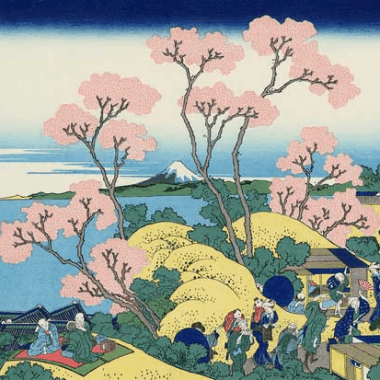 This Ukiyoe print, a genre of Japanese art, depicts traditional female beauties of Japan. 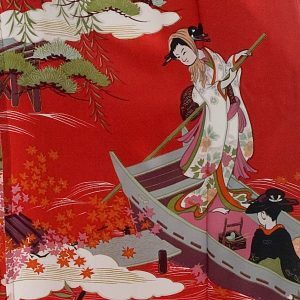 If you’re looking for a Japanese Kimono which boasts tradition, culture and elegance then the Silk Ukiyoe Print Japanese Kimono is the design for you. Available in Short, Long, XL and Pink. 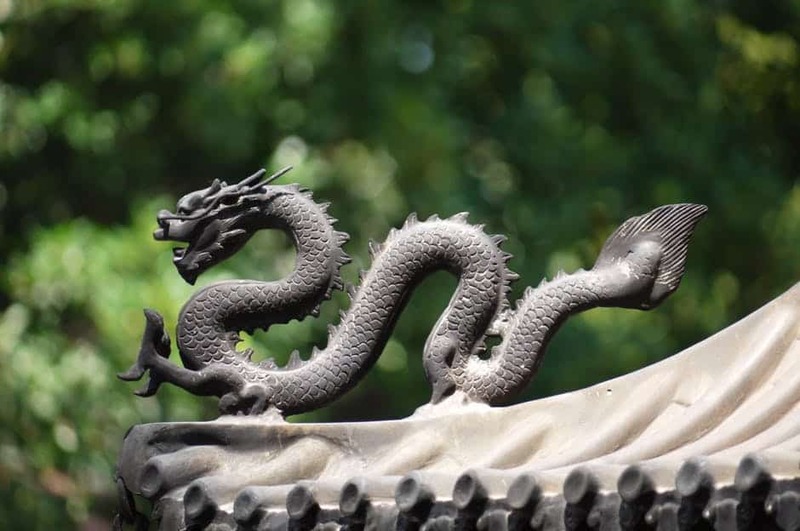 The crane, referred to by the Japanese as ‘the bird of happiness’, are thought to be symbols of wisdom and spiritual enlightenment. This elegant Silk Crane Japanese Kimono is beautifully printed with Japanese cranes flying throughout the design. 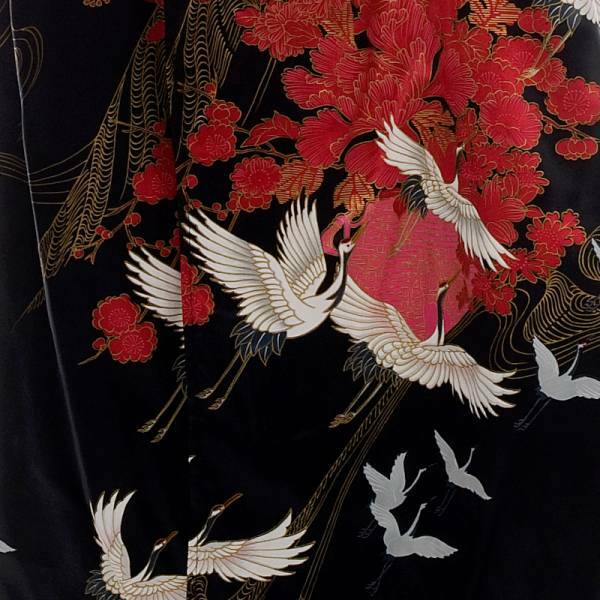 The black background of this Kimono makes the white cranes and the red flowers pop with this piece. Designed in a traditional Japanese style in Kyoto, Japan, this Kimono is an iconic statement the summer time. This Japanese Kimono includes a matching obi to complete the style. Experience effortless Japanese style with this piece. Available in Short, Long, XL, Red and Blue. Cherry Blossom, a popular season which is widely anticipated by all of Japan during the cold winter months, blooms throughout this gorgeous Japanese Yukata. The cotton material makes this Yukata comfortable during the warmer months. A popular wardrobe go-to in Japan during summer, the lightweight cotton material exuberates Japanese fashion whilst allowing you to stay cooler. Available in Short, Long, XL, Red and Black. 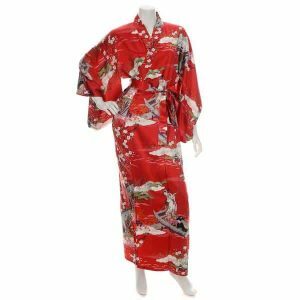 Japanese Kimonos are ideal for summer with their lightweight and vibrant designs however if you have never worn or bought a Japanese Kimono then it can be hard knowing what material, length and accessories to look for. 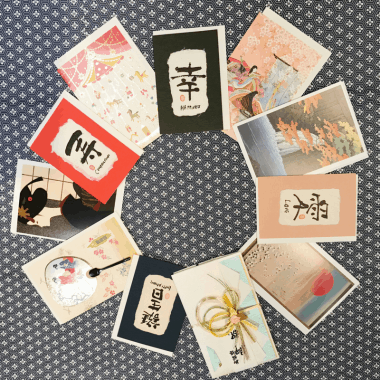 If this sounds like you then have a read through our Buyer’s Guide to Choosing a Yukata Kimono which will help you find the perfect Kimono or Yukata for you. 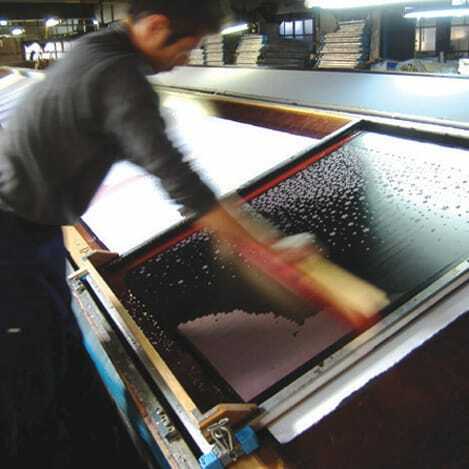 What is a Japanese Tenugui?